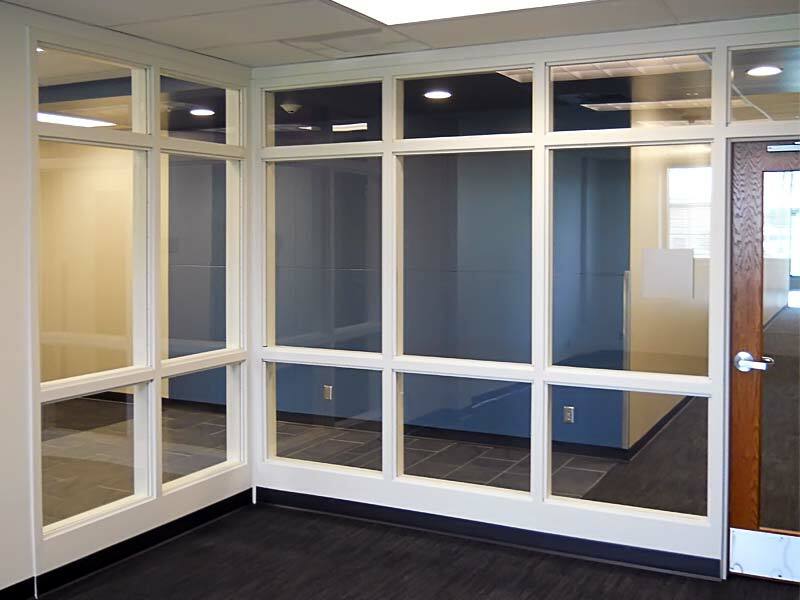 Northcon’s Corporate Office is located in Hayden, Idaho and supports all projects nationwide. We specialize in construction management, task order contracting and design/build capabilities. Sorry, there are no Corporate job openings at this time.